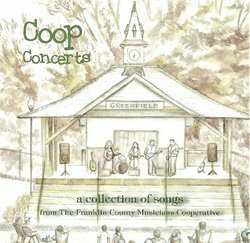 The Franklin County Musicians Cooperative’s Coop Concerts is a not-for-profit collective of musicians and music lovers who share creativity through live performances, music education, peer networking and promoting Franklin County as a hub of live music. 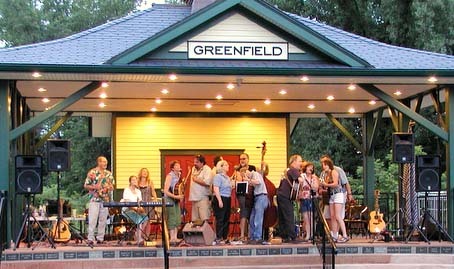 Read about Coop Concerts in the Greenfield Recorder and the Republican. A collection of 17 songs from your favorite Coopsters! Available at World Eye Bookshop in Greenfield, The Greenfield Visitor's Center, and Turn It Up in Northampton.